Whether you’re in Thailand shopping for Bangkok real estate or just here for a visit, a great way to recharge your body and your mind is to take the time to visit a gym. Luckily for you, there’s no shortage of great fitness centres in the city, offering everything from a cardio equipment, to fitness classes, and more. 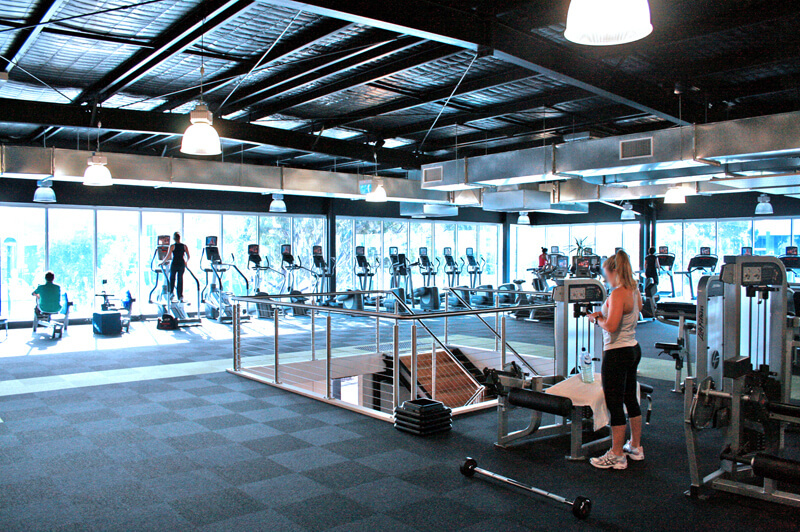 Check out these top ten picks to find a gym with the right features for you.